Dear meetings professionals, how was your day? I hope it was great, but chances are that not every day is great in this high-stress profession. In fact, event planning ranked number five in this Most Stressful Jobs of 2018 report so there are some days when you probably just want to run away and live on a beach somewhere. Enter Vidanta, the internationally acclaimed chain of luxury properties in Mexico, and its “the World’s Best Job” campaign. 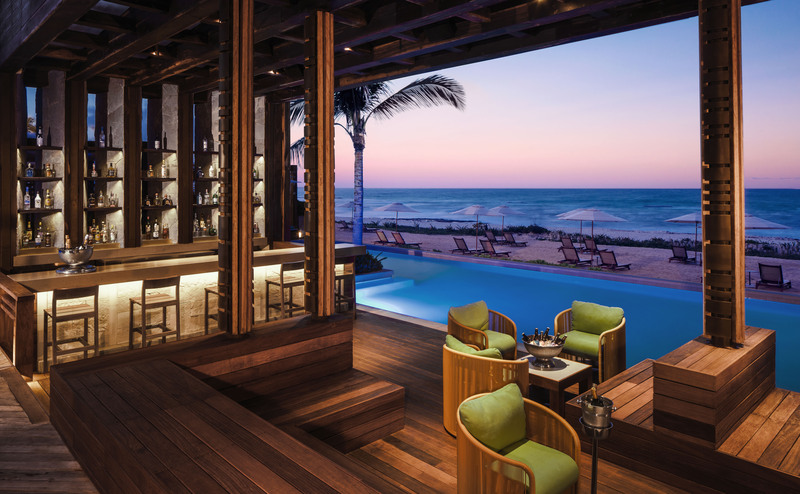 Vidanta is looking for a brand ambassador to spend a year staying in their collection of five-star beachfront hotels in Mexico, from Nuevo Vallarta to Los Cabos and Puerto Vallarta. The lucky applicant will be paid $120,000 to publish daily social media posts about their experiences playing golf, seeing Cirque du Soleil shows, getting spa treatments, and generally working hard at having a relaxed time in each of Vidanta’s luxury resorts. If at any time the brand ambassador tires of these activities, Iván Chávez, executive vice president of Grupo Vidanta, is happy for them to go exploring. He says, “The lucky applicant will fully immerse themselves in each of our resort destinations; from uncovering ancient Mayan ruins, hidden eateries and underwater cenotes to discovering the hottest new restaurants and nightclubs.” Think of it as a 12-month site visit. What’s the catch? Um, swimming with whale sharks might not be for everyone, and I hear the Jack Nicklaus Academy of Golf can be challenging. Now, doesn’t that sound like you?